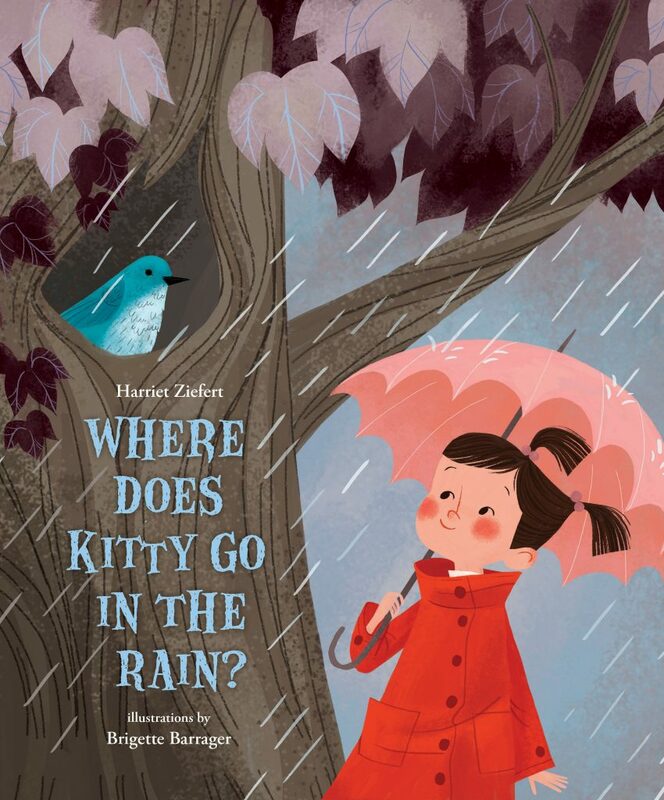 A lilting kitty mystery combines with rain-centered facts to create an utterly charming fiction/nonfiction picture book. 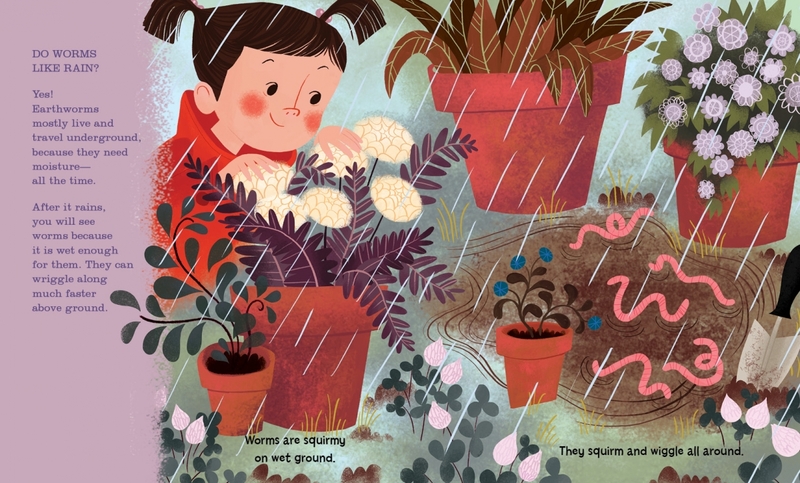 As kids are invited on the search for Kitty, they'll also discover what different animals do to enjoy, or avoid, a rainy day. Harriet Ziefert's rhyming couplets pair beautifully with Brigette Barrager's lush art to make a combination that is sure to please young readers and adults alike. What makes a duck waterproof? Where do butterflies hang out to stay dry? What serves as a built-in umbrella for a squirrel? Created especially for younger readers, here's a unique title that's part mystery, part science, and all curiosity-inspiring fun!